We are an independent organisation, which has no formal ties with logistics suppliers or financial institutions. Reviews or audits are therefore performed and advice given without conflict of interest and in complete confidentiality. 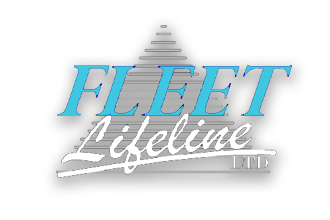 Established in 1989 Fleet Lifeline specialises in the provision of unbiased and independant advice including where appropriate full project management within the logistics, supply chain, e-commerce and fleet operations. Fleet Lifeline has a proven track record in the provision of unbiased expertise in the fields of logistics, covering supply chain, distribution and warehousing operations, commercial fleet and company car operations on behalf of its clients. We have generally found that in the areas of transport and logistics, companies are able to manage their routine operations adequately, but often require extra professional input and guidance when company facilities are reviewed or when changes are proposed or required. As such our services are usually considered and treated as complimentary to an organisations current facilities.